I remember this tune from when I was young, It was always a tune folks wanted to be able to pick and so it was with me. Unlike Elizabeth Cotten, I'm unable to finger-pick so the way it comes out in this cover is radically different then you hear from her but then I'm no great guitar player. Still, I think This tune belongs in my collection of tunes one should learn, because it is easy to remember the words and the story is heartfelt. The tune is not difficult to master either. 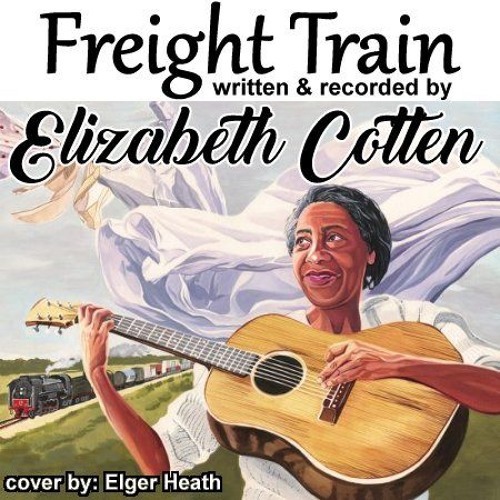 The lyrics may be short, but Elizabeth Cotten really wrote a great folk song here.